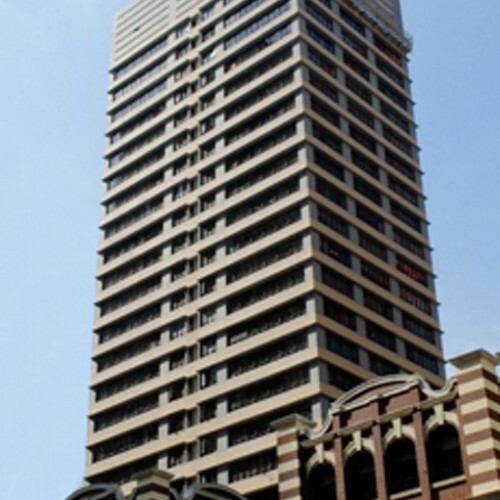 Eastern Commercial Centre is a 21-floor high rise building in Wan Chai, a district cluttered with commercial buildings. 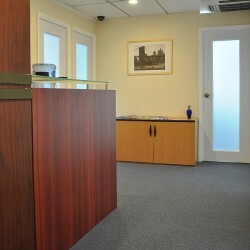 The office layout of Eastern Commercial Centre is sophisticated and functional. 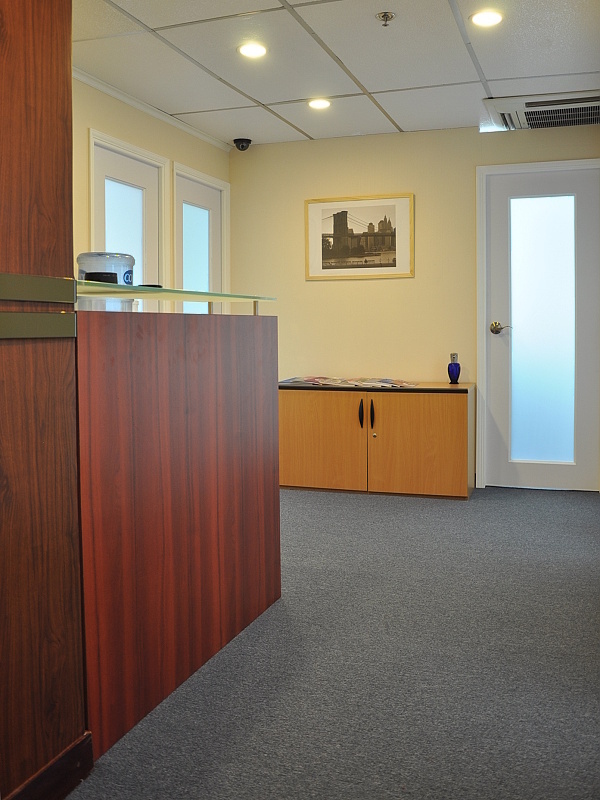 Tenants can make use of each feet square of the office and put it into the best use. 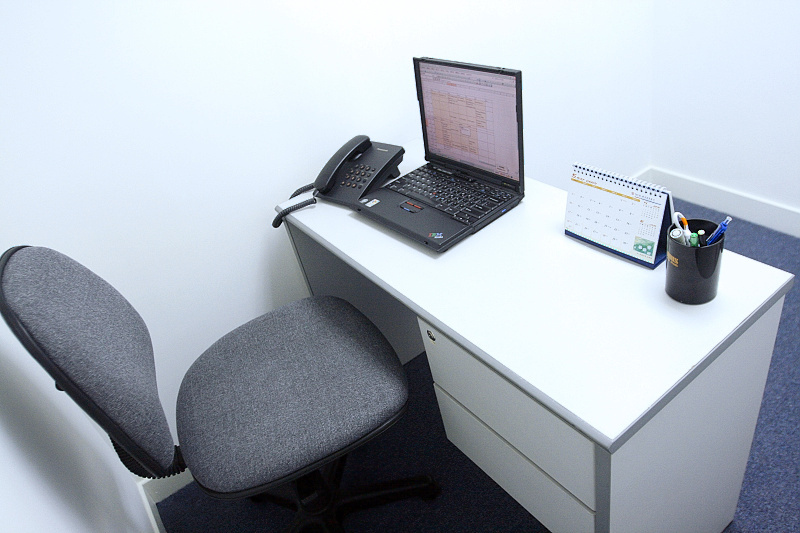 IT support, secretary service and postal collection are provided as serviced office facilities. 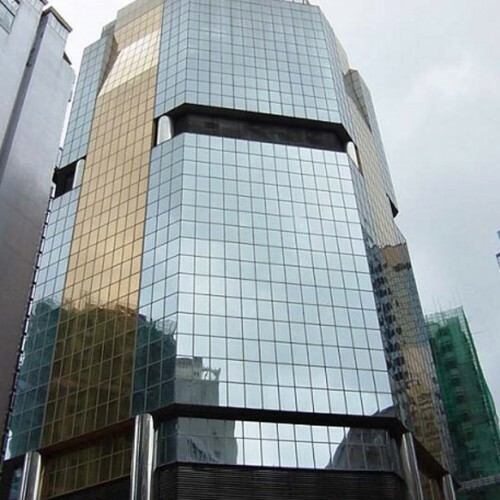 Eastern Commercial Centre is 5-minute walking distance from Causeway Bay MTR Station. Bus, minibus and tram are available close by. An array of banks such as Hang Seng Bank, Standard Chartered and Bank of China are in 3 minutes of walking distance. 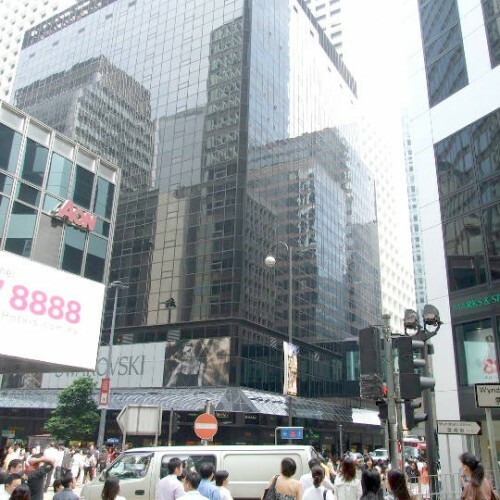 Tenants can reach major renowned shopping arcades like Times Square in 8 minutes, Hysan Place in 5 minutes and SOGO in 6 minutes. Tenants can enjoy superior dining and shopping experience every day. Entertainments are in hand for tenants after work. 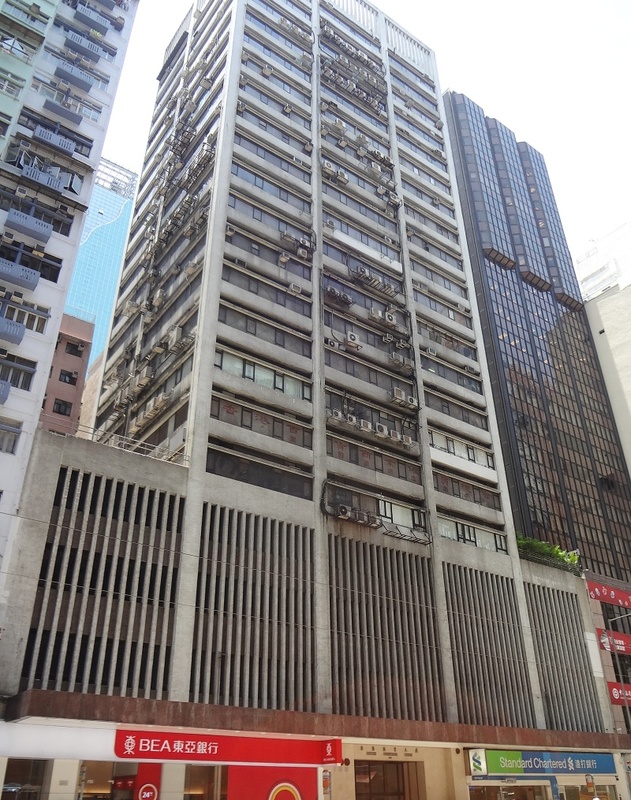 Tenants can never be bored by the life of working and living in Wan Chai. They can have easy access to whatever they need. 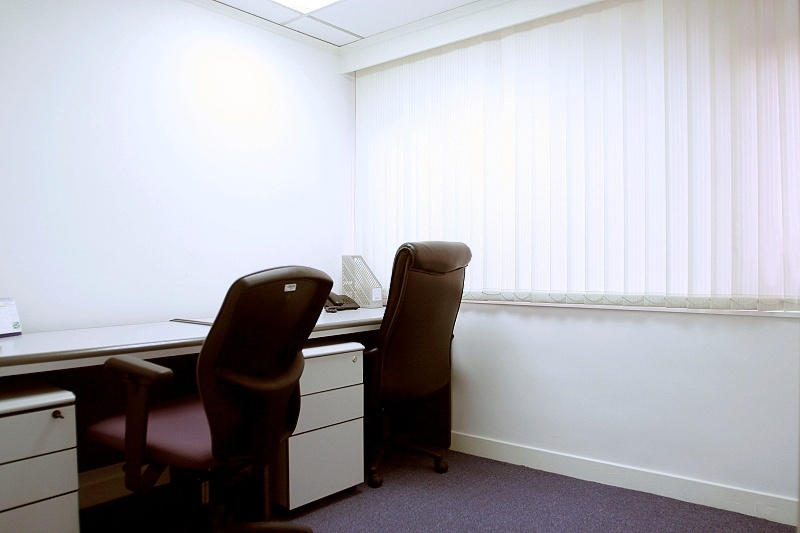 With an accessible location and affordable rates, Eastern Commercial Centre has become a home to start-ups and small-and-medium sized companies. 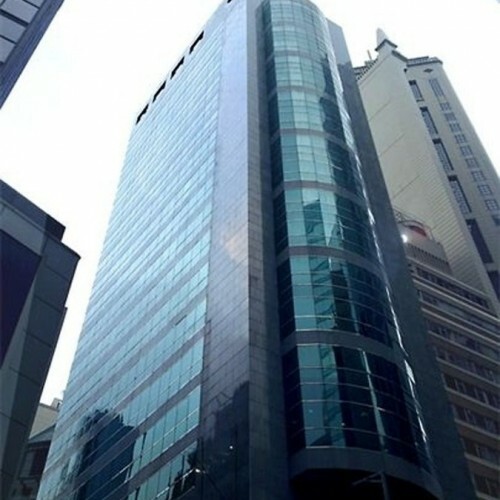 Asia Business Centre (Holdings) Ltd. is one of the tenants in Eastern Commercial Centre.